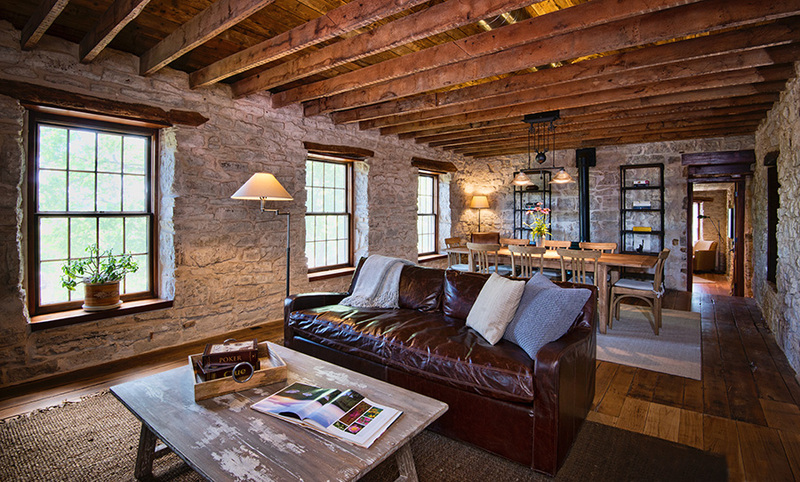 One of the most unique properties in the region, StoneHouse was originally the farmstead of Sam Kimble, one of the early settlers to the Manhattan area. 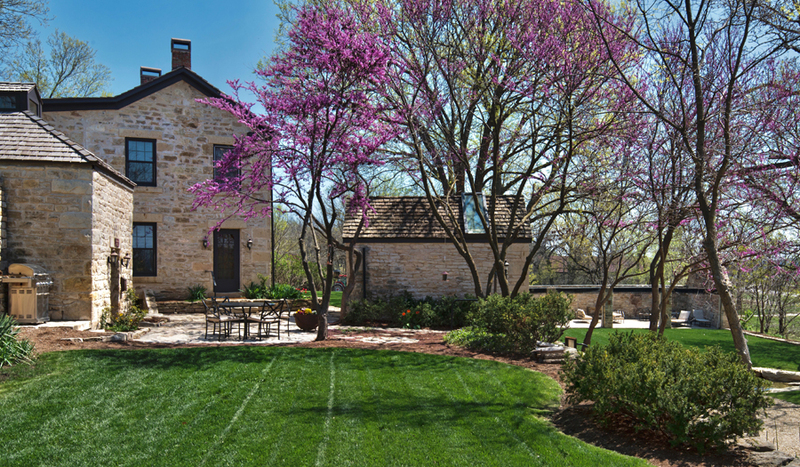 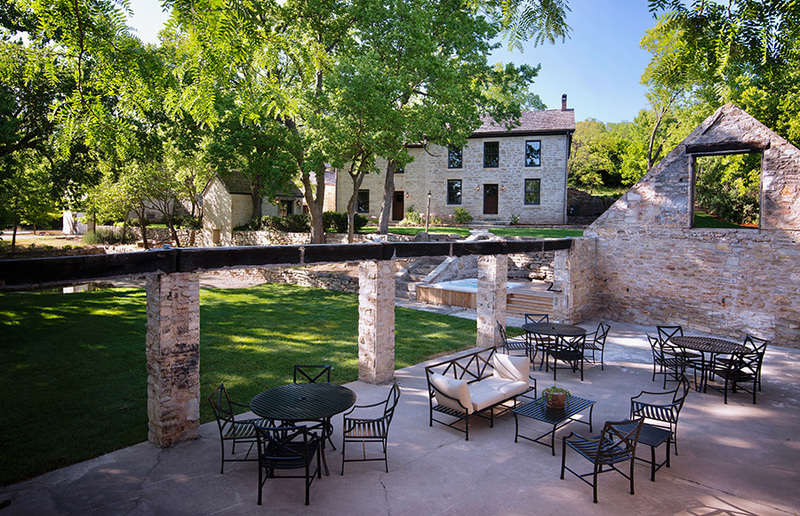 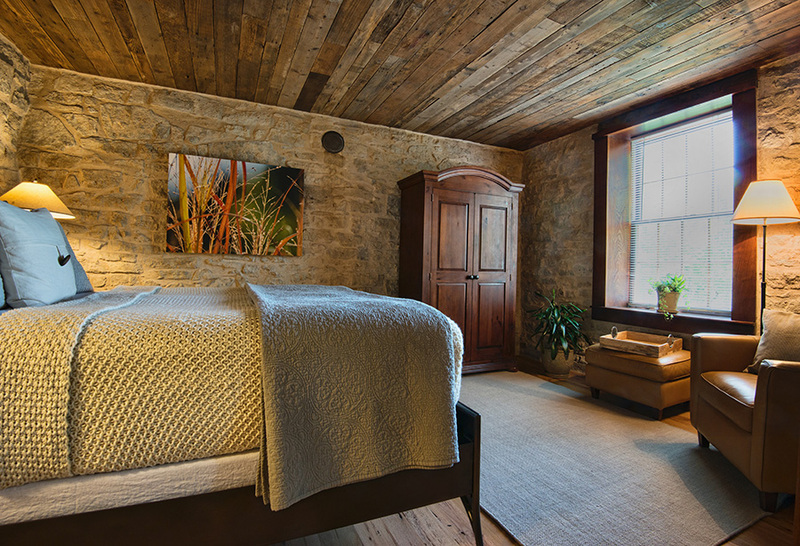 Respectfully restored in 2014, this 1860’s-era limestone estate features unsurpassed elegance in its amenities, while celebrating the heritage of its past by leaving many of the original elements exposed, including field-milled rafters, hand-hewn timbers, ancient limestone walls, and wide-plank wood floors with their original square-head nails. 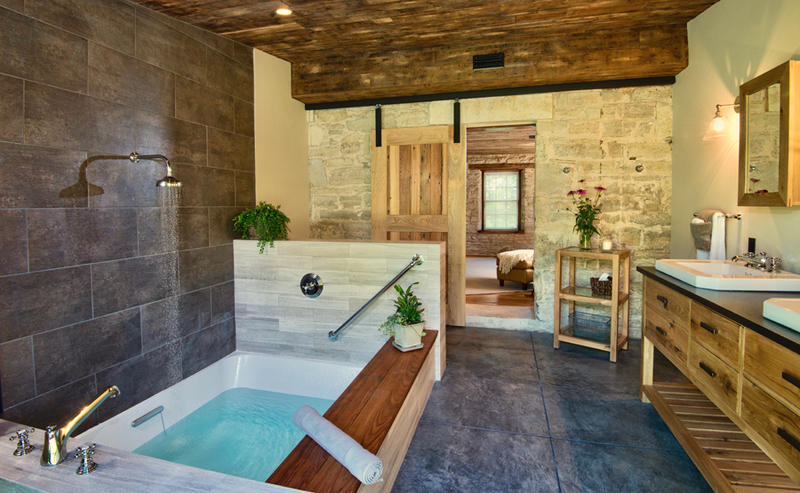 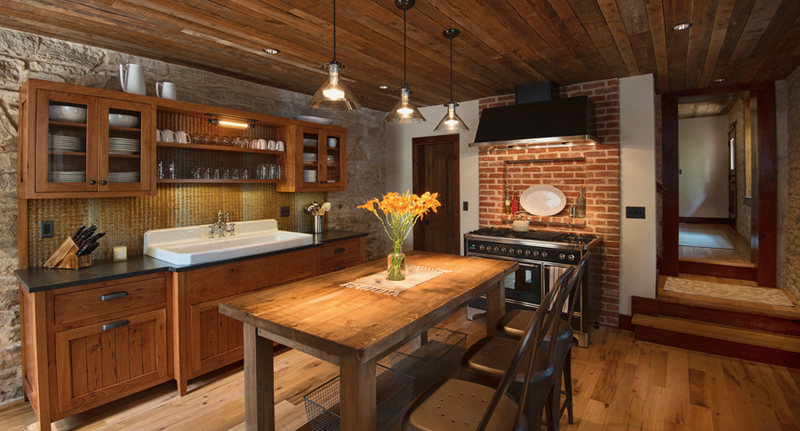 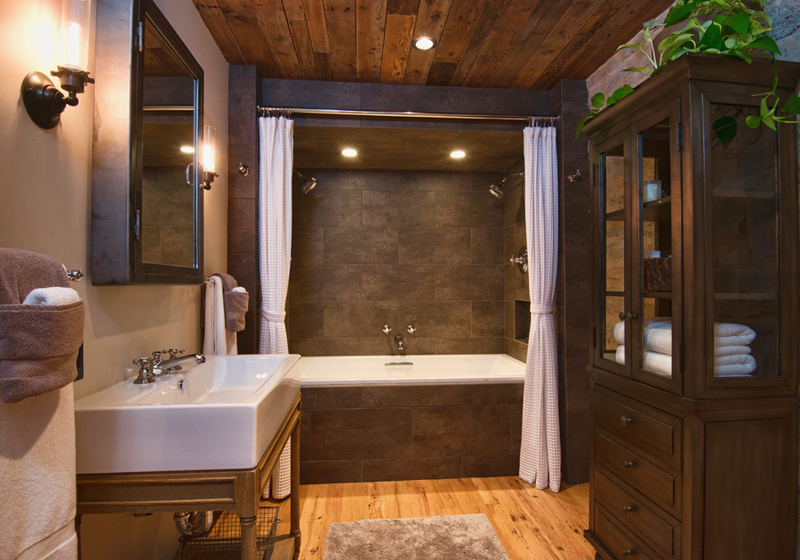 With a farmhouse-inspired kitchen, dynamic great room, luxury bathrooms with deep-soaker tubs, and lush courtyard with saltwater hot tub, this is a dream destination full of frontier charm. 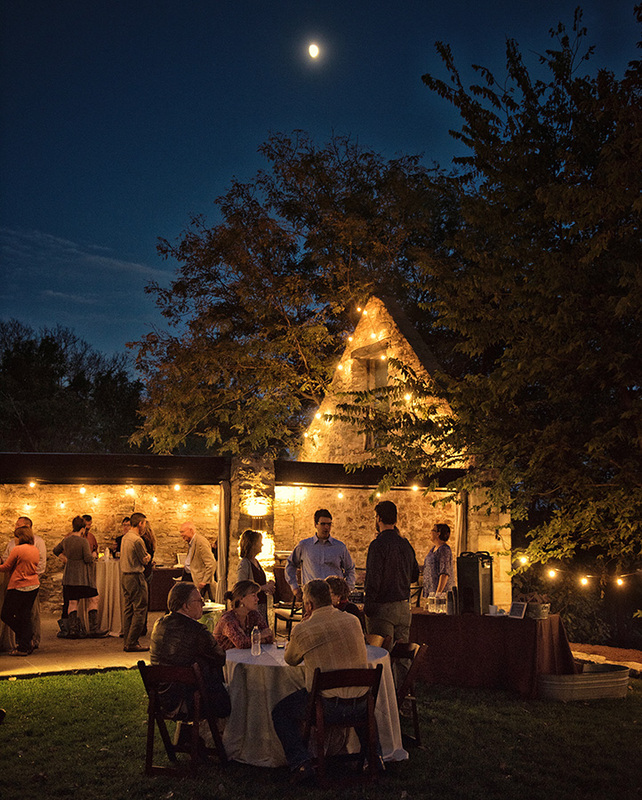 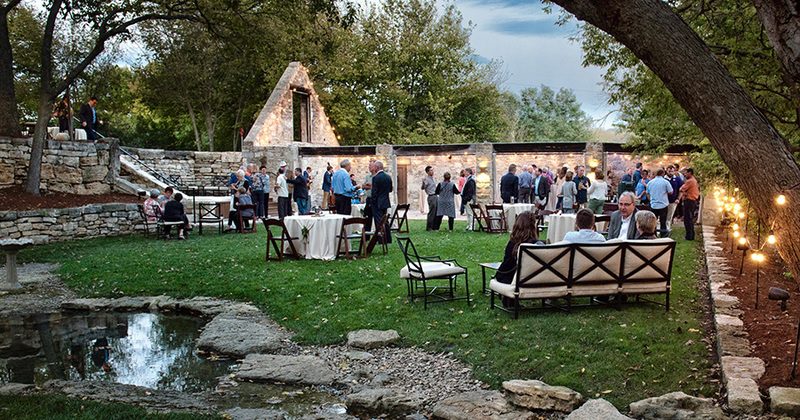 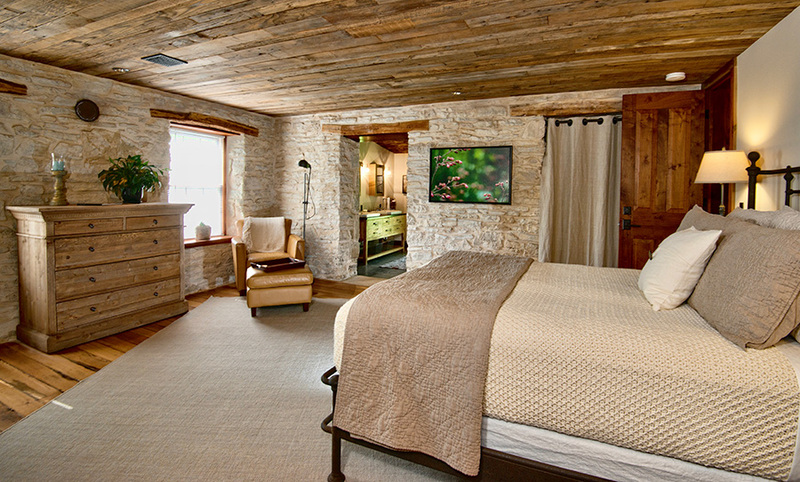 Perfect for friend or family getaways, business retreats, or small events, StoneHouse is highly versatile, intentionally intimate, unusually private, and thoroughly welcoming. 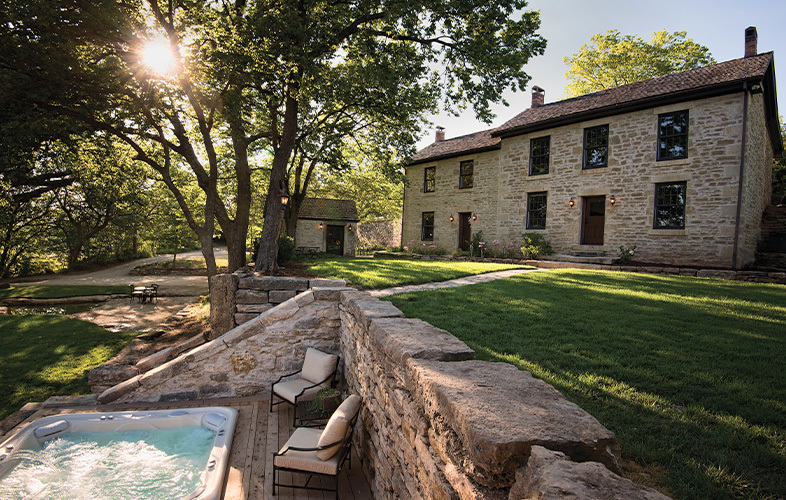 In 2015, StoneHouse was awarded the Preservation Merit Award from the Kansas Preservation Alliance and the Award of Excellence in Historic Preservation from the Manhattan/Riley County Preservation Alliance.